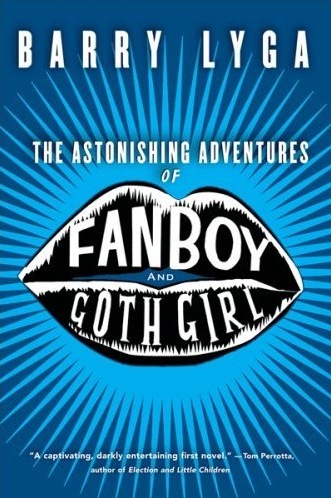 I just finished a YA book called, The Astonishing Adventures of Fanboy and Goth Girl by Barry Lyga. I stumbled across his website and read the first chapter. It is a GREAT first chapter. I just had to find out what happened next. If you’d like to HAVE my book, leave a comment and let me know. I’ll send it to you! If more than 1 person wants it, I’ll do a random number generator to choose, but I’m pretty sure my sister and my mom are the only people who read this blog and they can share. I’ve written a synopsis of the book, in haiku. I might not have done it justice. Act like I’m an agent and send me a copy of your book. I want to read it too. Sister and I will tell you if it is good or not and what you need to do to improve it.